We provide top quality commercial pest control services in Las Vegas. Pests can gain access to your commercial space through different entry points such as plumbing, vents, windows, doors, hole in the wall and crack in the floor or through different supplier deliveries. Absence of pests is essential for your business success. Customer areas should be clean, as unsightly and unhealthy exposure to pests is not acceptable. Pests causes structural damage to your office building, encourages negative customer experience, damages raw materials and inventory, transmits harmful diseases, violates health regulation, cause food poisoning, decreases employee productivity and morale and much more. 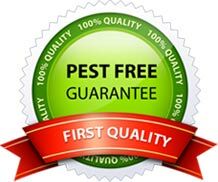 Our team is professional, well-trained, and have a very high understanding of pest behavior and biology. In commercial facilities we collaborate to deliver you the best results in pest management. We have the latest and most efficient pest control technologies. We are experts at commercial pest control services in Las Vegas, as approved by our industry experts. 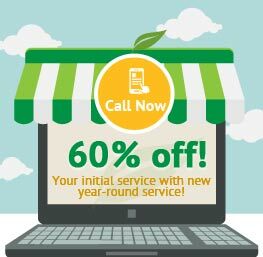 We provide guaranteed customer satisfaction, as well free re-services in between scheduled as needed. We provide comprehensive service, on-site inspection, personalized solutions, that provide unparalleled results to meet your exact needs. We provide thorough understanding of each customer’s unique needs. We provide clarity to our customers about the services we have completed to curb different pest activities, and we suggest other recommendations that will help to manage future pest activity. We provide year-round monitoring, documentation, and communication to ensure complete client satisfaction.